After Land’s End, spring begins. It’s been a while since you’ve seen flowers in the hedgerows or felt the sun on your skin. So, here’s something worth knowing. 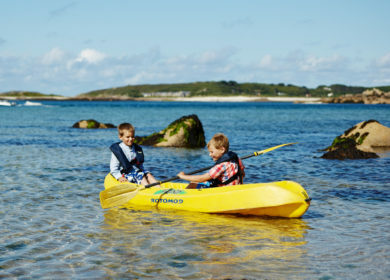 28 miles from Cornwall, you’ll find the Isles of Scilly’s sea pinks and purple loosestrife in full bloom. There’s more sunshine, and the evenings stay lighter, longer – even before the clocks change. 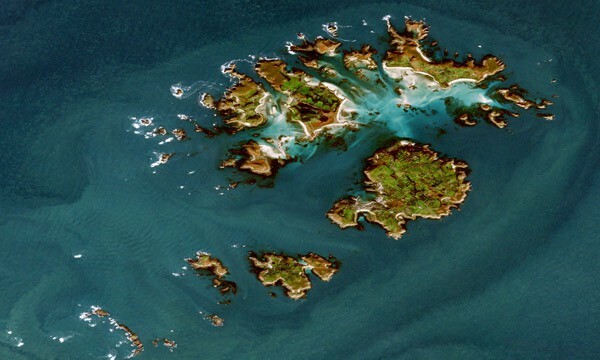 It’s because the islands are perched right at the UK’s south-west tip. The Gulf Stream keeps the weather milder, and the sun sets up to half an hour later. 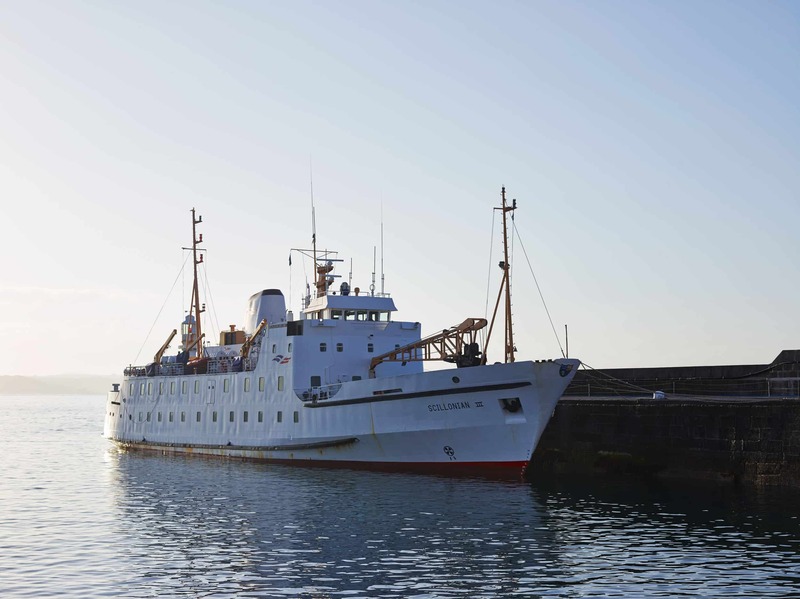 It’s no wonder that it’s is the most popular time to visit Scilly. People can’t wait for spring – so they go to meet it. 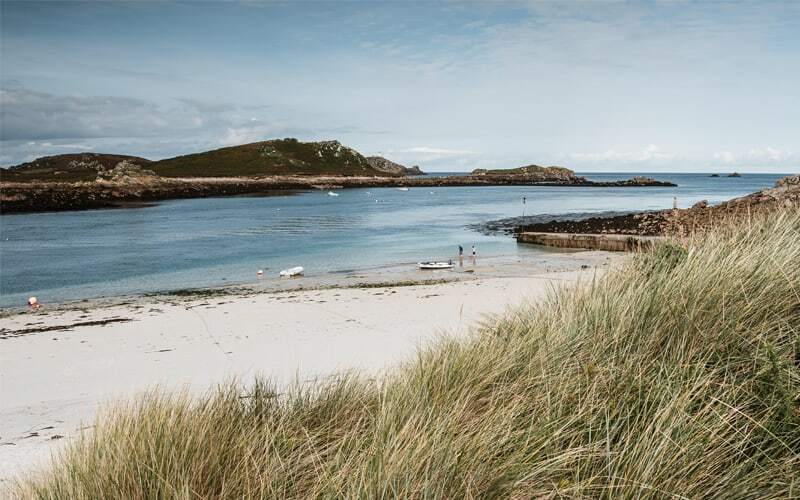 Spring on the Isles of Scilly means country walks, wildlife-spotting and delicious food and drink. 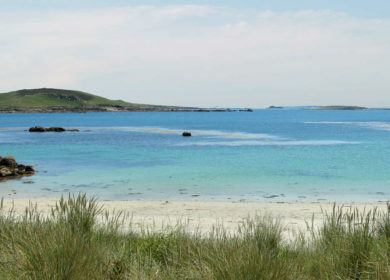 Take advantage of the empty beaches and explore the Isles of Scilly by foot. This April see’s the popular walking event returns for a long week of exploring trails and tracks. You can discover the wilderness, wondering down nature trails, admiring the migrating birds and wonderful spring flora. If you like, you can too. 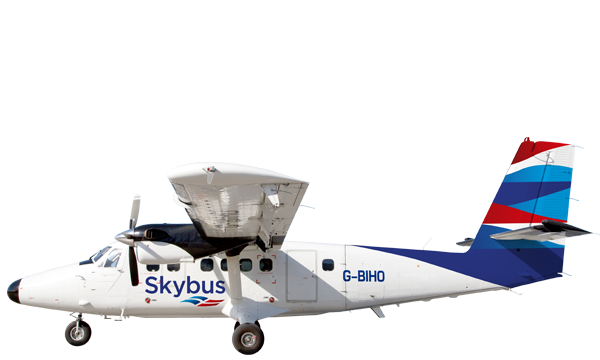 You can fly direct from Exeter, Newquay and Land’s End airports. 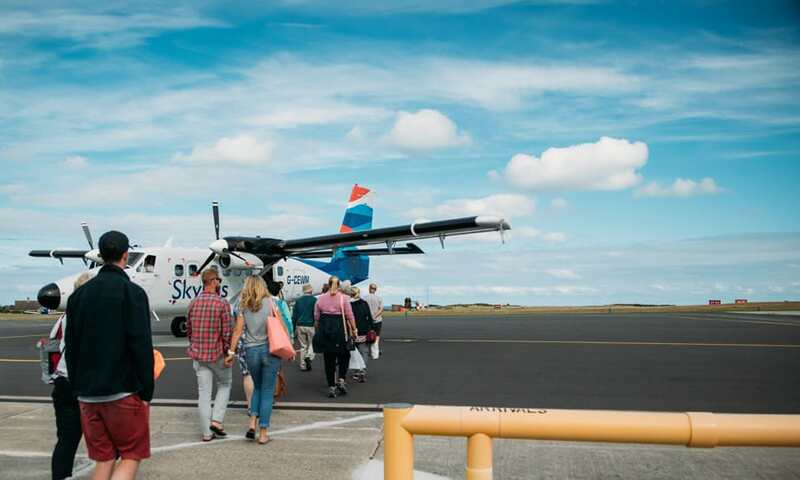 There are easy connecting flights across the UK, so the spring really is minutes away. Or, if you prefer a relaxed approach, there are direct trains to Penzance from London, Birmingham and the North. 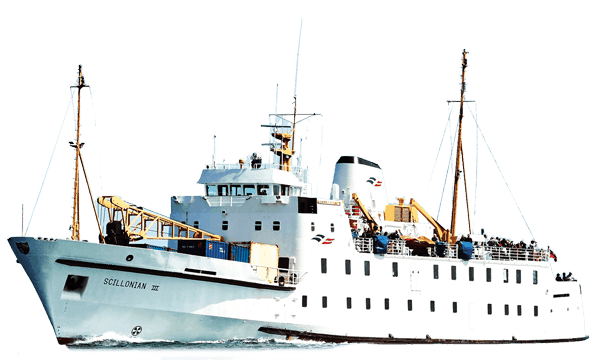 The passenger ship Scillonian III makes the round trip daily and takes in some of Cornwall’s best coastline on the way. And when you arrive, you’ll be glad of that extra half hour of daylight. 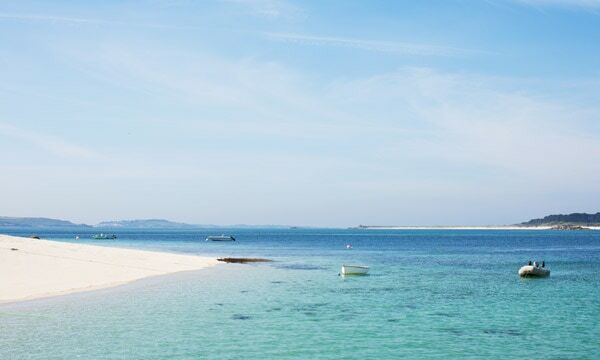 It means more time to explore the deserted islands and hidden coves. 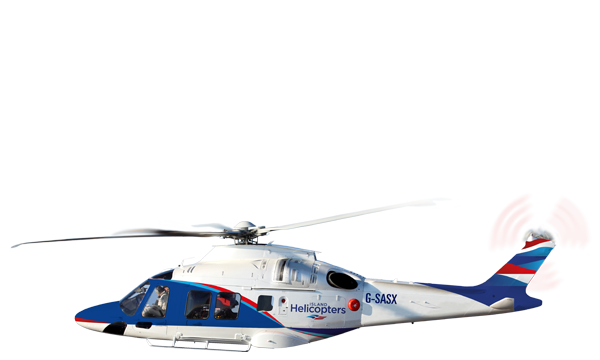 To see the wildlife, the flowers, and the views. To relax with someone, you love and adjust to the gentler pace of island life. 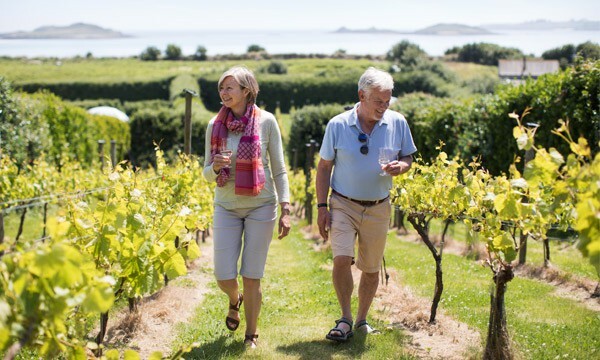 There’s a whole host of guided walks to choose from and what’s even better is we’re offering 10% off travel for those taking part. 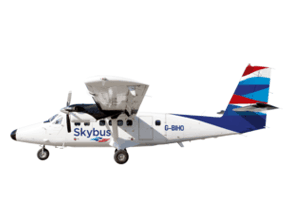 Simply, call us on 01736 334220 quoting WLK19 for a 10% discount on Skybus or Scillonian. Remember to pack your walking boots – and more importantly, your shorts. 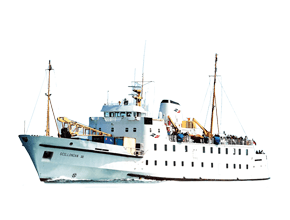 If you’d like more information on getting to the Isles of Scilly – and a taste of island life – visit islesofscilly-travel.co.uk.